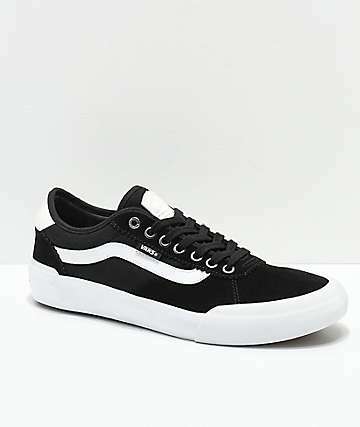 Vans Shoes: Off the Wall Since '66. 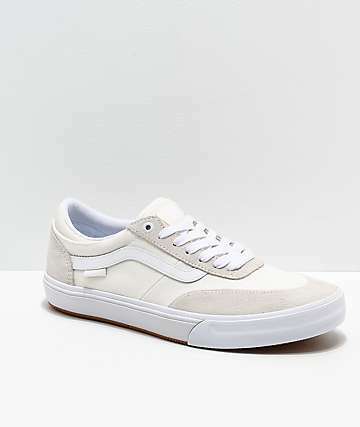 Vans Shoes, the original skate shoe company, strives to progress originality while supporting individuals on boards and bikes the whole world over. 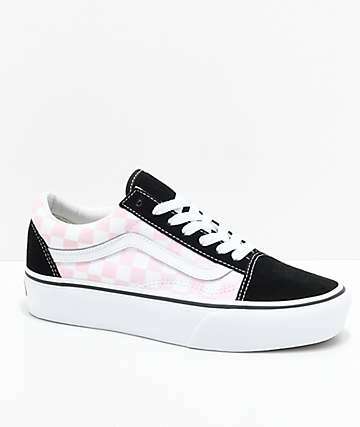 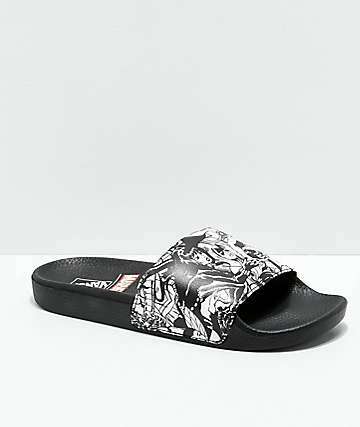 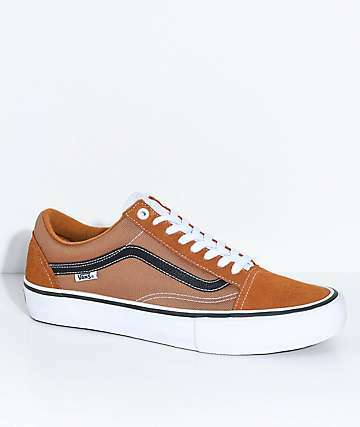 Zumiez proudly carries a large selection of Vans shoes, from the Vans Skate, Vans Off The Wall, and Vans Classics collections. 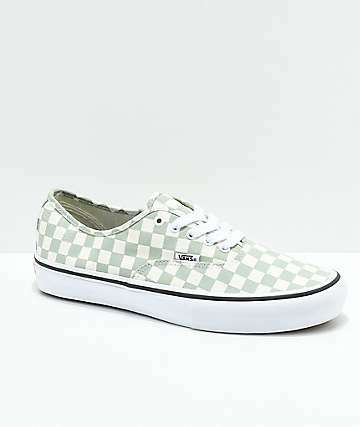 The checkerboard. 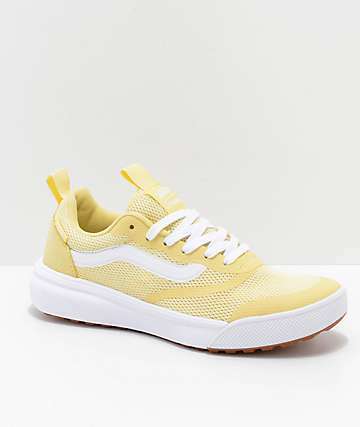 The waffle sole. 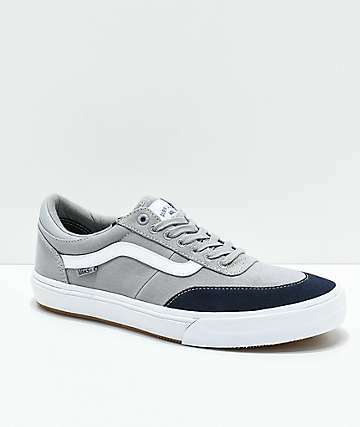 The sidestripe. 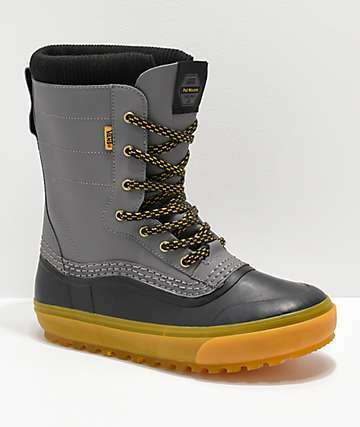 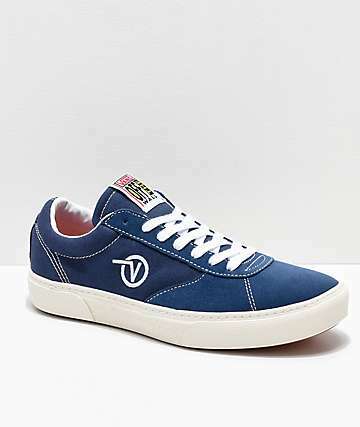 The organic pieces encompassing four decades as the world's leading action sports footwear and apparel company. 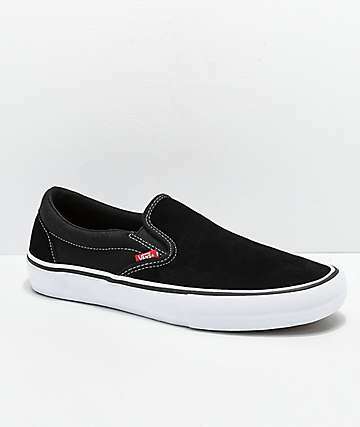 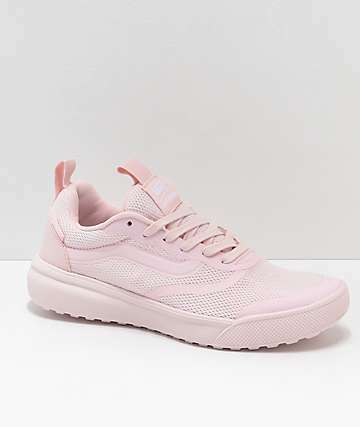 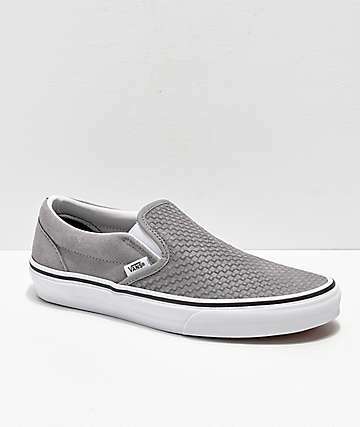 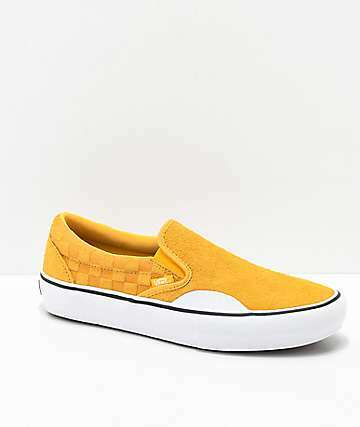 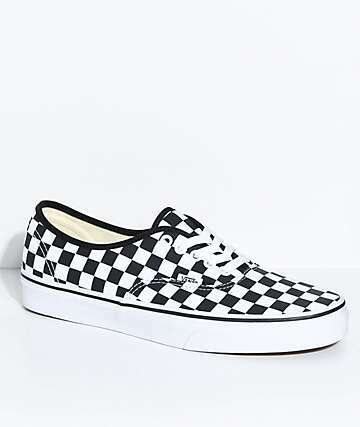 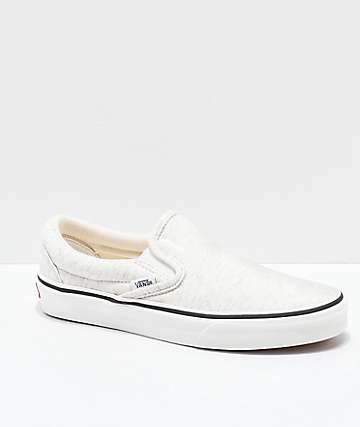 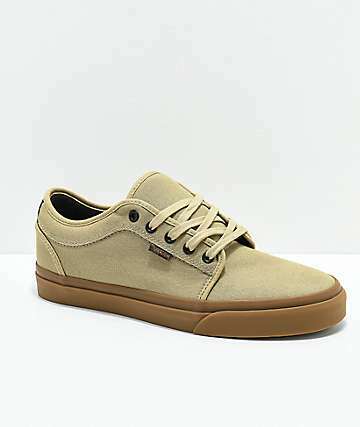 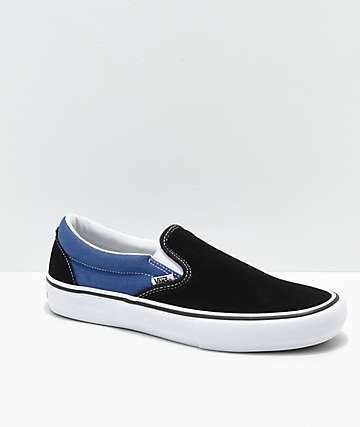 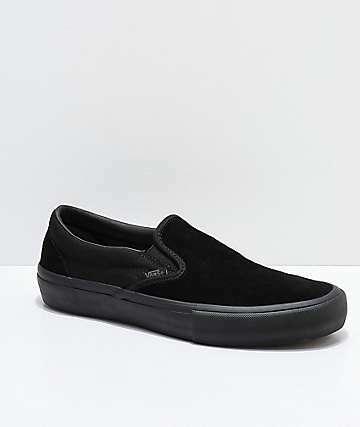 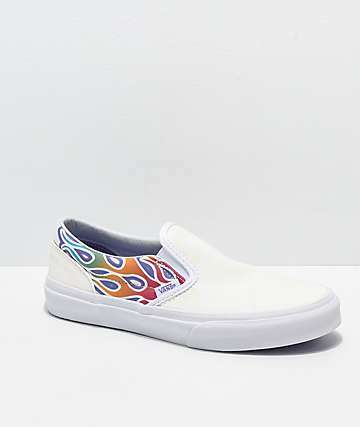 Check out the modern skate shape of the Vans Chukka (some styles are Zumiez exclusives), the classic skate shoe silhouette found in the Vans Authentic, and the perfect balance of padding and board feel found in the Vans Era. 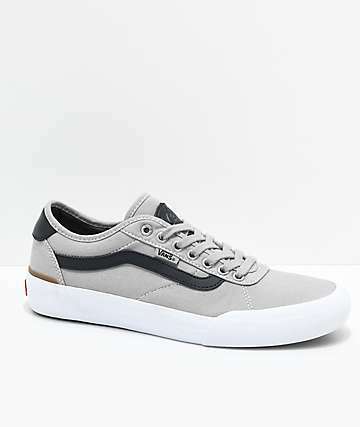 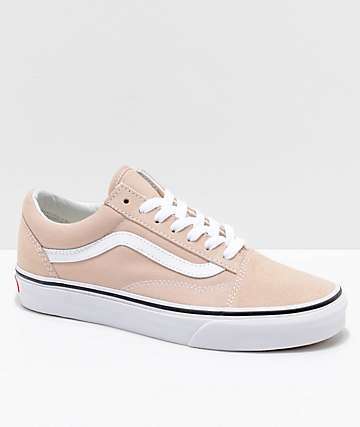 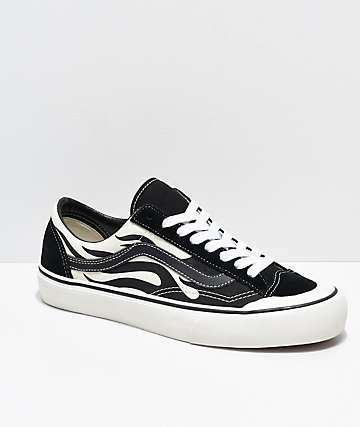 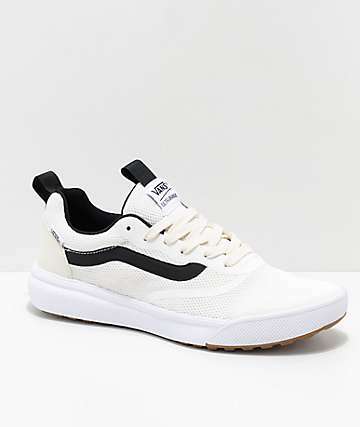 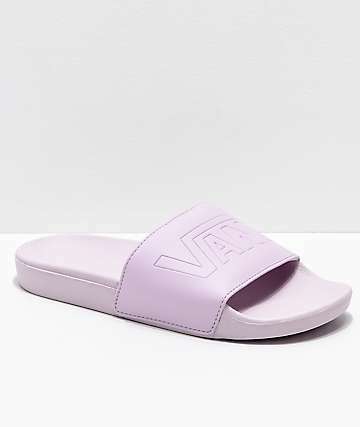 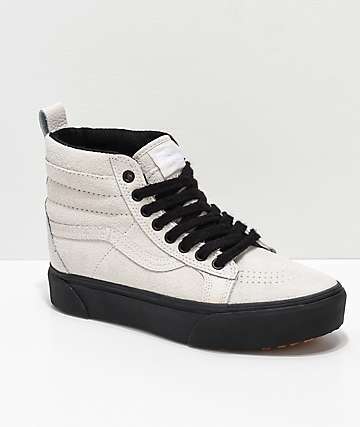 Vans Shoes are timeless classics and classics-in-the-making, designed by working with the Vans skate team to always be on the top of the most comfortable skateboard-friendly footwear. 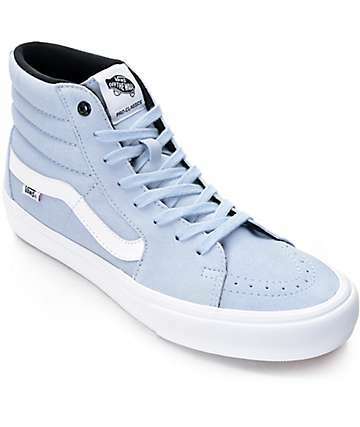 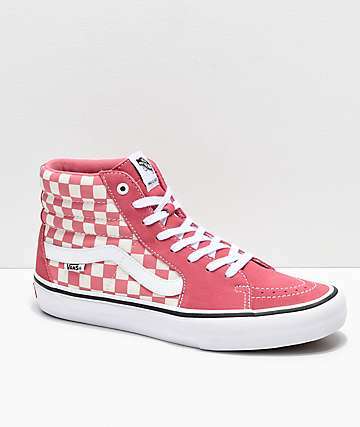 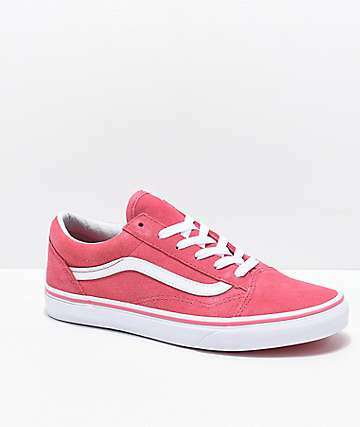 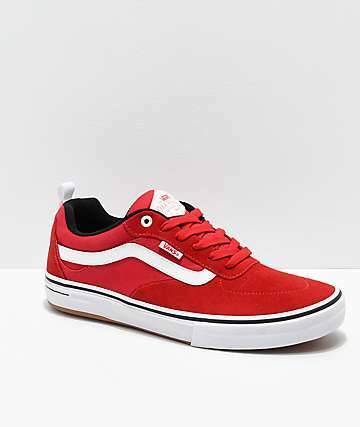 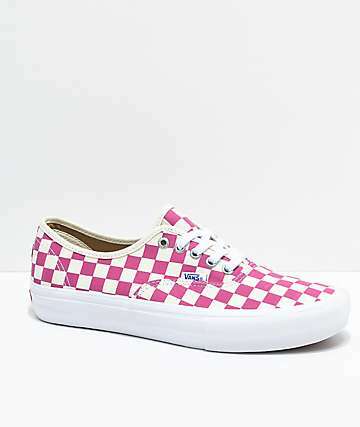 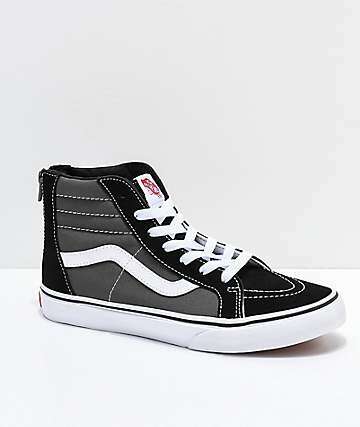 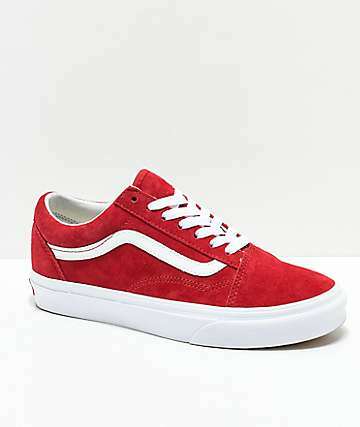 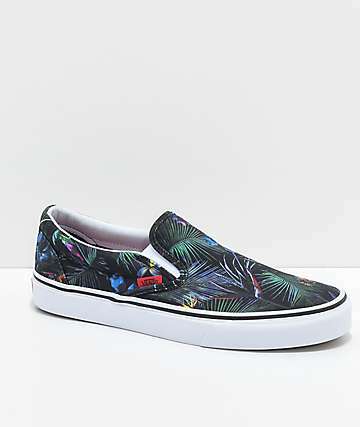 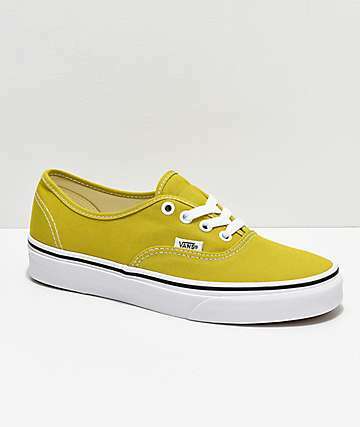 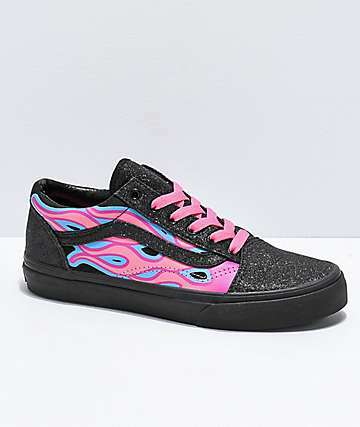 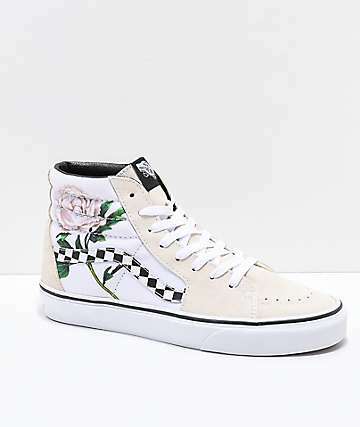 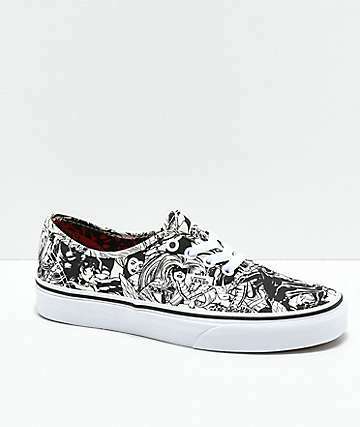 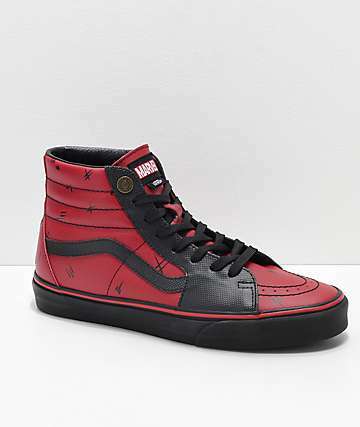 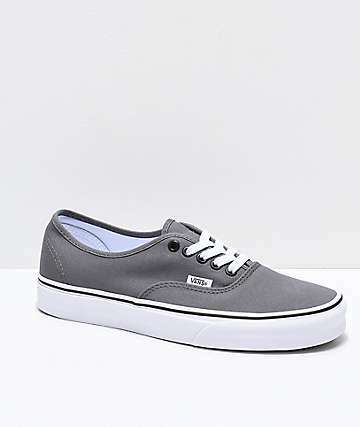 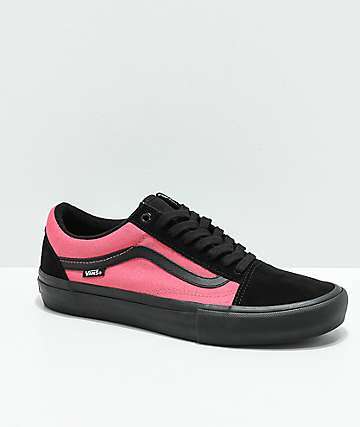 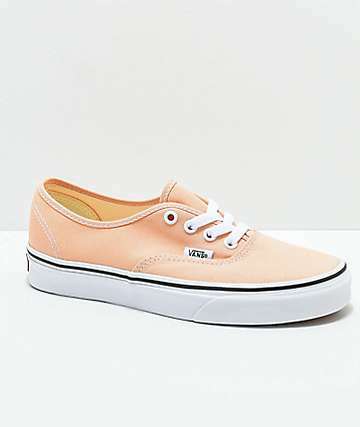 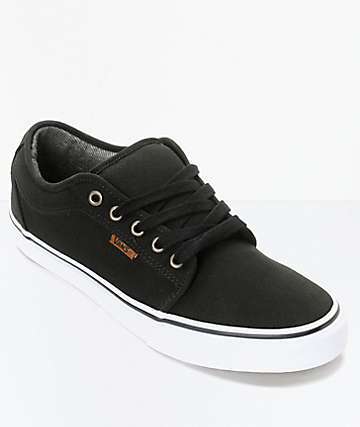 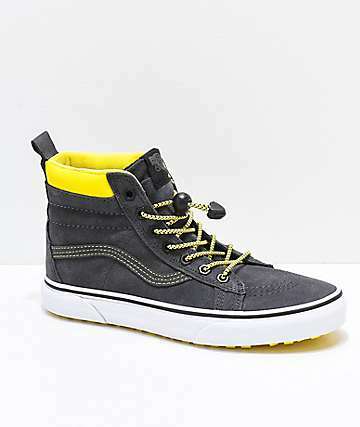 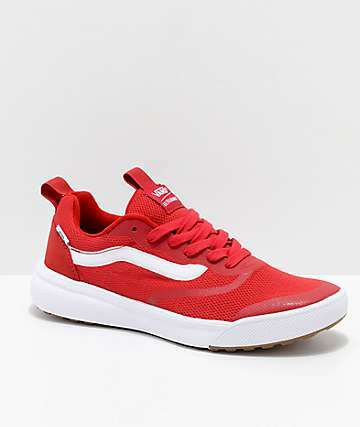 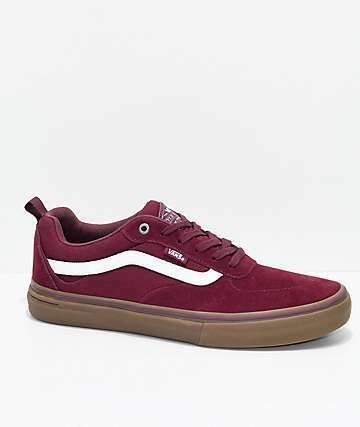 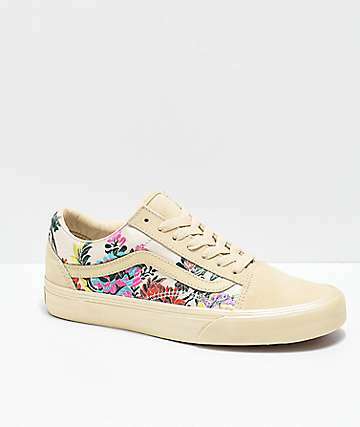 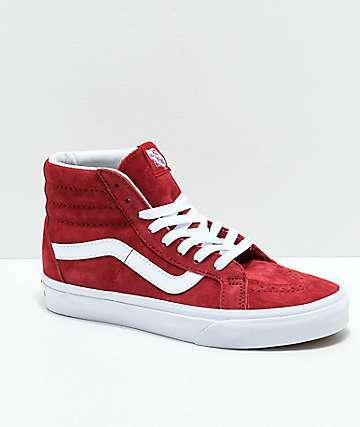 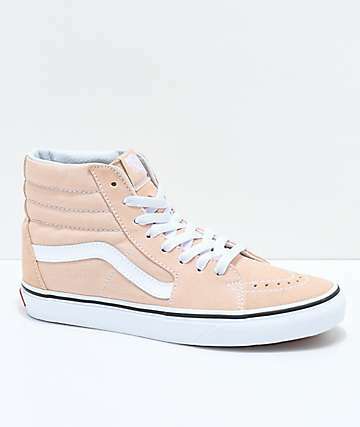 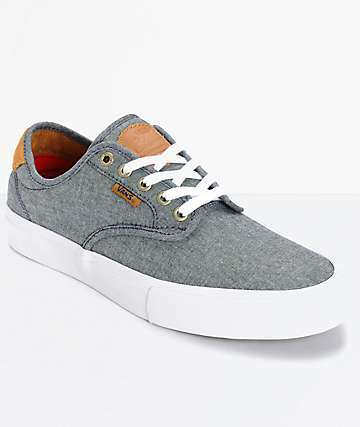 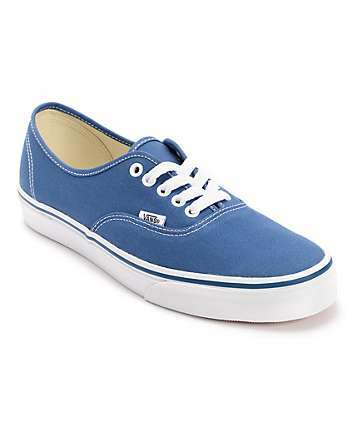 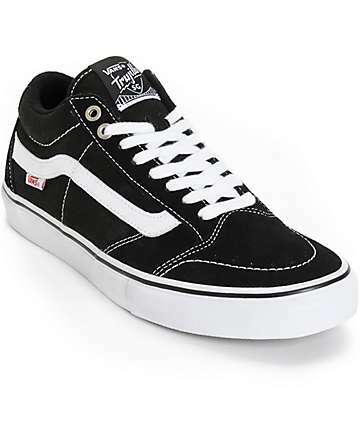 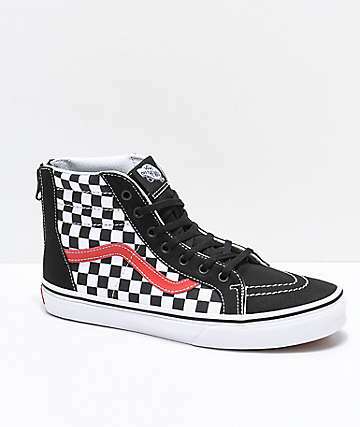 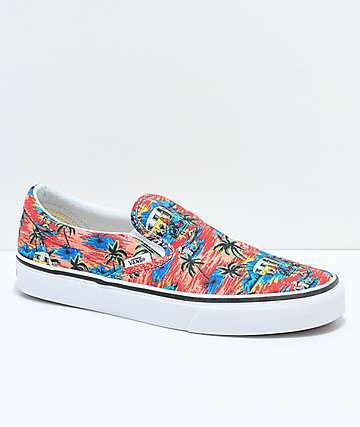 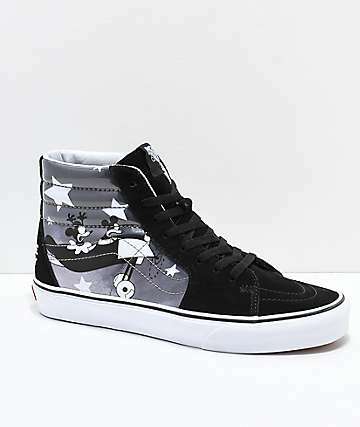 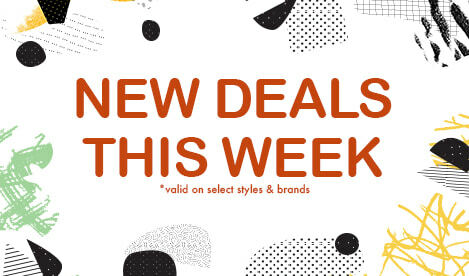 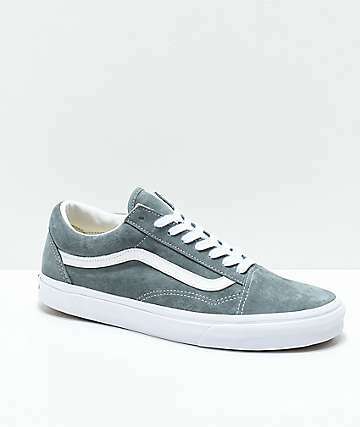 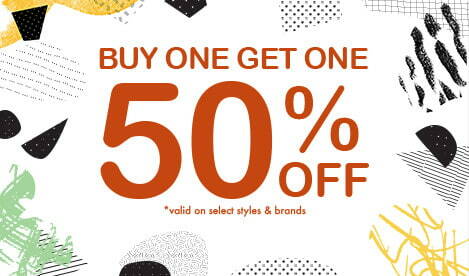 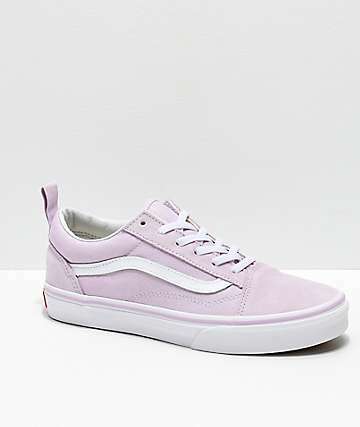 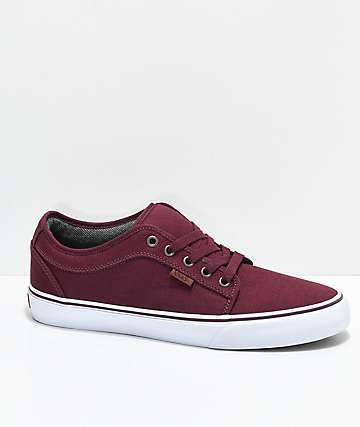 Find the best skate shoes for you from Vans Shoes at Zumiez.